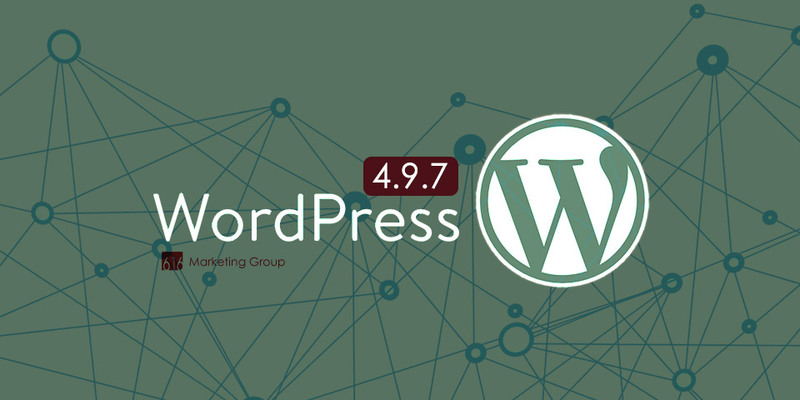 WordPress is web publishing software, more specifically, an open-source content management system (CMS) that can be used for blogging or creating a website. 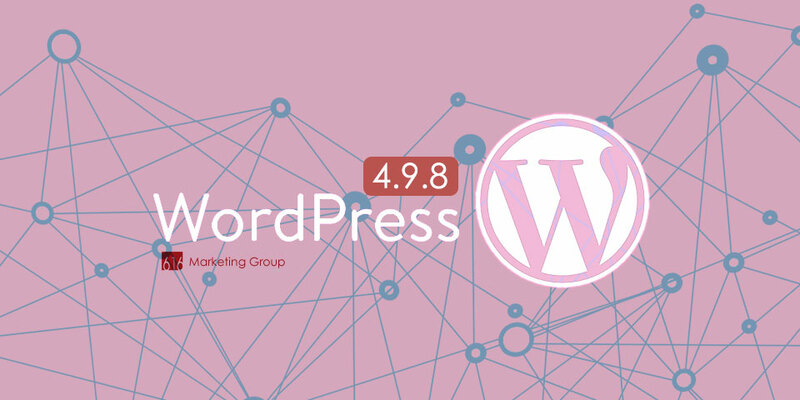 WordPress was originally released in 2003 and has become the most popular web publishing platforms powering 31.8% of websites on the internet. WordPress also has a 60% market share of CMS online. A close competitor in the past, Joomla, only powering 3.1% of websites with a 5.8% CMS market share respectively. 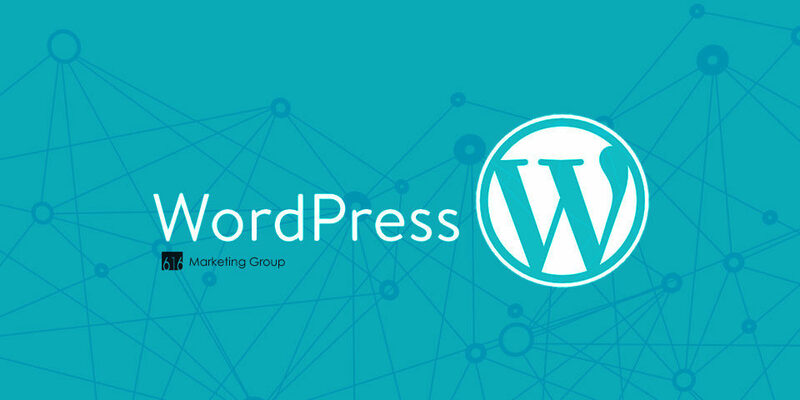 Being more than a blogging tool, WordPress is a highly flexible CMS that enables you to build and manage your own website from your web browser. Hundreds of volunteers work on the project to constantly enhance the code to create new features and improve existing functionality. Additionally, there are thousands of plugins and themes both free and paid versions from 3rd-party developers who leverage WordPress as a platform to offer their own add-on software that allows extended functionality in addition to what WordPress already offers. Since the early days of the internet, websites have been using HTML, CSS, and PHP to format text, create page layouts and display images, etc. Your web browser such as Google Chrome, Mozilla Firefox, Apple Safari, etc. will read this code and interpret tags to render and display the content of a particular web page. Today, you can install WordPress software on most any modern web hosting platform in a few minutes. You can then log into a website dashboard from your browser to navigate through website configurations and use a simple editor to create simple web pages without having to learn how to code. However, many users pay for a WordPress Theme or work with a company that uses a custom Theme tailored to their website and business needs for both design and functionality requirements. It’s hard to beat free as long as it performs – which it does, or it wouldn’t have a 60% CMS market share. WordPress can be self-hosted, so there are no costs to downloading, installing, and configuring, unless you need help from a professional web designer. We additionally recommend getting help with a digital strategy versus only creating a ‘pretty’ website. 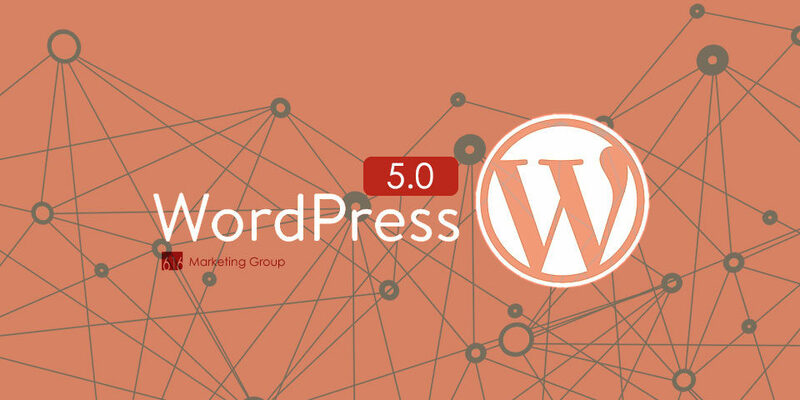 There are over 50,000 WordPress plugins, many of them free, that offer functionality extensions such as contact forms, SEO tools, image galleries, mailing lists, social media integration, e-commerce, and many more. For websites we develop, we license premium plugins we deploy on client sites, some of which are at no additional cost to you. WordPress with the flexibility of its framework allows designers and developers to create and modify web page layouts and applications. Leveraging the ability for professionals to work within the WordPress frameworks allows for more polished results but yet still be available for the user who wishes to build their own basic website. Originally developed for non-tech savvy bloggers. 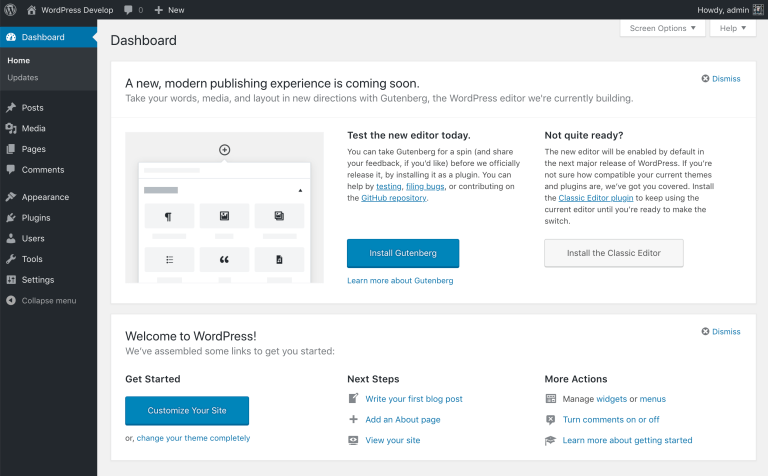 WordPress has become a full website publishing platform that still has many components in its user dashboard that are easy to use. 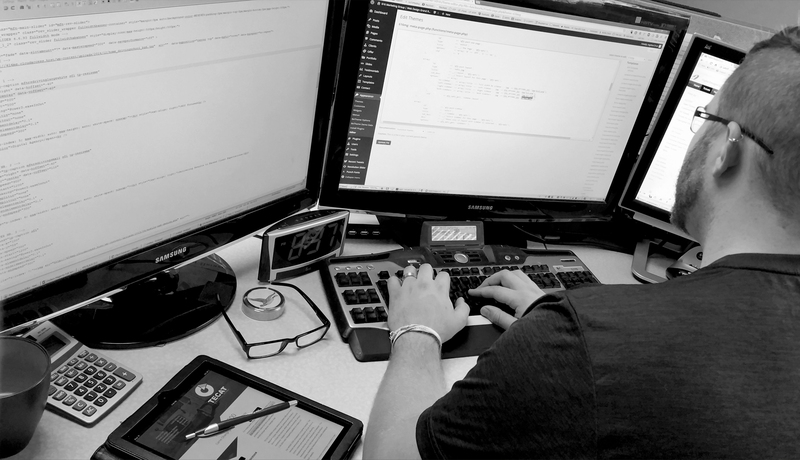 Our team handles all of the complexities of creating a more polished website and customizations specifically for your business. 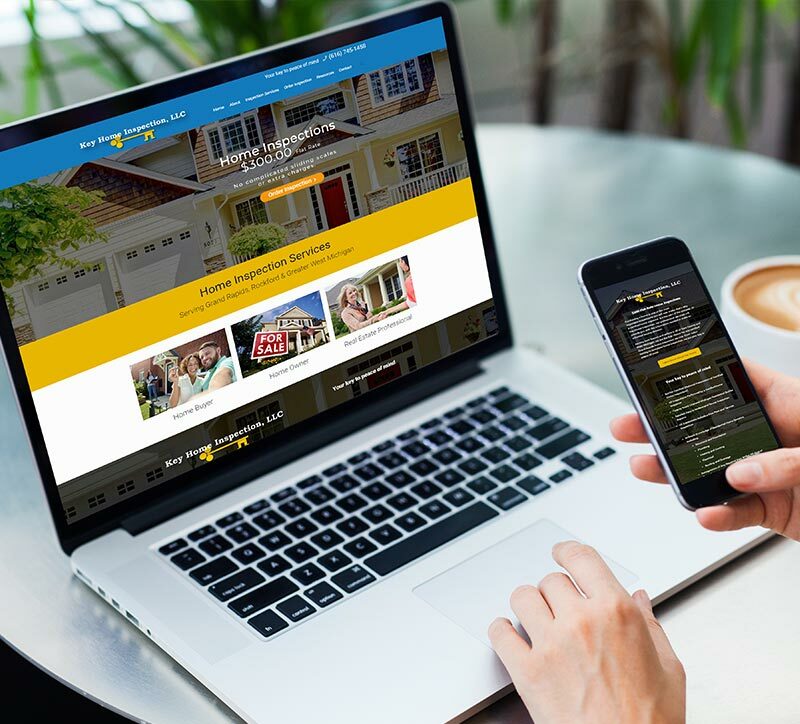 So, after your new website is created, we can handle all of the hosting, maintenance, and support; while you can update content on pages and blog posts. We provide training on how to edit and update content and also offer support options for updating content for you so you can save time and concentrate on what you do best in your business. If your WordPress website hosting, maintenance, and support is not with us, you can find tons of service providers out there to work with you to maintain your website. You’ll need to determine if they best meet your ongoing needs. If you currently have a WordPress website and need to learn more about how we could better serve you, we’d love to chat and show you the specifics and what to expect. Some other website publishing software that are closed-source platforms (not open-source) such as Wix, Squarespace, etc. that do not allow developers to access the development source code. This limits the ability to fully enhance the website for Search Engine Optimization (SEO). Most all platforms whether open or closed-source have basic SEO capabilities; however, WordPress has more out of the box features for SEO and add-on extensions to further increase SEO for maximum visibility online in Search Engines such as Google, Bing, and Yahoo Search when configured properly. 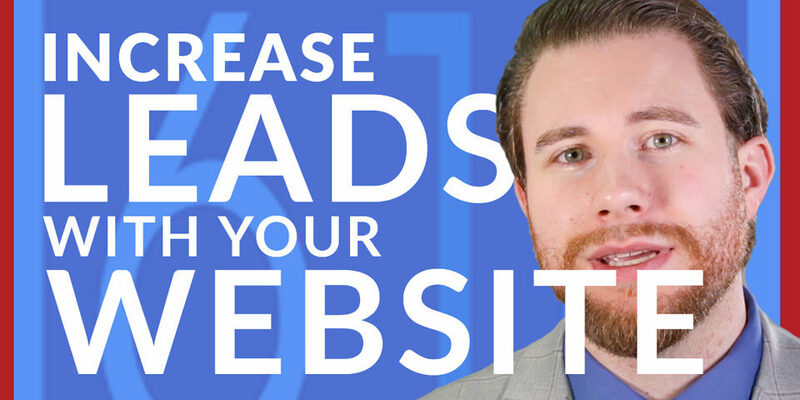 With closed-source website platforms, you are stuck with your platform and if you cancel your service or something happens to their platform, you lose access to your website and the content you have created. With WordPress, we offer the option to host, maintain, and support your website along with giving you direct access to update and edit pages and blog posts as desired. This way, our client has the flexibility to make changes on their own or use our content management service as part of our web plan for website support at no additional cost. Additionally, should you wish to cancel your ongoing web plan with us, you can move your full website to another provider without losing any content or access to your website. WordPress when in comparison to other open-source CMS platforms such as Drupal and Joomla, tends to have lower setup and maintenance costs. This comes from the larger use of WordPress, making a more competitive design and support market and also WordPress generally being easier to use. Simply put, with WordPress, you won’t get locked into a static website or proprietary CMS that is costly to edit after initial development. Do I need to work with a professional or built it myself? WordPress and other open-sourced or proprietary web publishing platforms boast about the ease of creating a website; however, for someone expecting a beautiful feature-rich website in a few hours is usually not the average experience with someone trying to create a website on their own. Designers and developers working with WordPress or other software usually have a workflow of processes to get a higher quality end-result while being proficient in their work. Too many times, we’ve seen small businesses come to us with needing help to finish their website or get help with a website redesign for what they struggled to create on their own. Keeping in mind there are design and technically proficient small business owners out there who may need less help; however, the value point comes down to time. We can deliver a better end-result being focused on our offerings while saving you time to concentrate on what you do best for your business. Just like all software, updates are needed to extend functionality or fix security vulnerabilities that attackers use to exploit and take over your website, hide code in your site for maliciously downloading malware to website visitors, deface your website, and the list goes on. WordPress having a 60% market share for the top CMS platforms, that makes for a big piece of the pie. It also makes it a larger target for would-be attackers. Most DYI small business owners, personal bloggers, or freelance designers keep their WordPress configurations for security at the default level, which makes it easy for would-be attackers to hack their website. Attackers usually look for the easiest door to get in, and often that is a WordPress website that hasn’t had enhanced security configurations applied. Additionally, most web hosting companies only update WordPress core releases and leave WordPress plugins to the user to manage and update. If these are not updated, they lead to open security vulnerabilities. Working with a more experienced designer or web agency will be able to properly lock down your website to help mitigate these types of attacks. A better WordPress web design solution would also include having a solid web plan or WordPress maintenance and support service to keep your website safe, up to date, and running at an optimized rate. Learn more about how we keep WordPress websites updated. We know that WordPress may not be the best CMS solution for absolutely every business. That’s why we take the approach to learn about your business, your needs and recommend a CMS framework that will work best for your business and growth. As an example, for e-commerce websites, WooCommerce e-commerce plugin for WordPress is a great option for selling products online. Yet, companies with specific needs for their e-commerce needs may want to look at Shopify or Magento that come with more robust features ‘out-of-the-box’ where WooCommerce would need additional paid extensions to meet the same features. If you’re looking for an easy platform to use for editing and updating your business website content, use a platform that is free, yet very flexible to meet your needs with expandability to easily grow your website as your business grows, then WordPress should definitely be on your list to check out and we can help guide you through the process of finding the best web design solution for your needs, even if that solution isn’t with us! Let’s have a strategic conversation – contact us.